"He’s known for his controversial YouTube videos, and now Logan Paul has revealed his interest in the Flat Earth theory. The popular YouTuber claims he wants to trek across Antarctica to ‘prove’ that the Earth is flat. Speaking to Robbie Davidson, founder of the Flat Earth International Conference, Mr Paul said: “I am that guy that will make it to the edge.” On Wednesday, Mr Paul will launch a new documentary about the Flat Earth theory, called ‘The Flat Earth: To The Edge And Back.' While filming the documentary, he spoke at the Flat Earth International Conference in Denver. 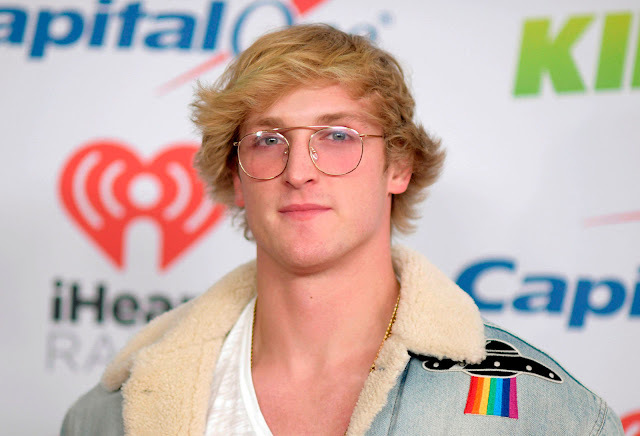 He said: “I’m not ashamed to say my name is Logan Paul and I think I’m coming out of the Flat Earth closet. “If I'm going to put my name out there (as a Flat Earth supporter), I want to know the facts. “The fact that we haven't been to the moon in over 50 years, the fact that the moon emits its own light." - extracted from https://www.mirror.co.uk/science/logan-paul-wants-trek-across-14153561 Logan Paul wants to trek across Antarctica to 'prove' the Earth is FLAT.